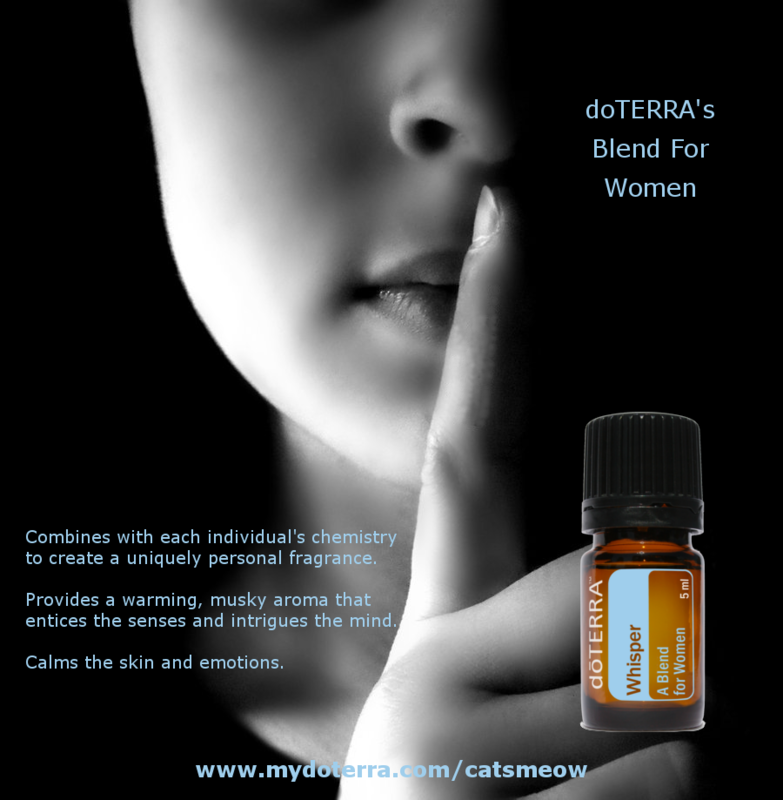 You can whisper if you want to get someone’s attention…or you can wear our Blend for Women! The scent of this AMAZING essential oil blend will entice, intoxicate, turn heads and garner a lot of attention. Each essential oil in this blend provides an inviting aroma of its own, but when combined, these oils offer a distinct scent that intrigues the mind and senses to both the wearer and those passing by. It is a complex and diverse blend that entices the senses and combines with each individual’s chemistry to create a uniquely personal fragrance. I experienced this incredible oil blend a couple of weeks ago for the first time and have been wearing it on my wrists every day! This is so exciting for me because if you read my blog post about my chemical sensitivities, then you know that I have never been able to wear perfume, nor be around anything scented. This is truly a welcome first for me and I absolutely love it! 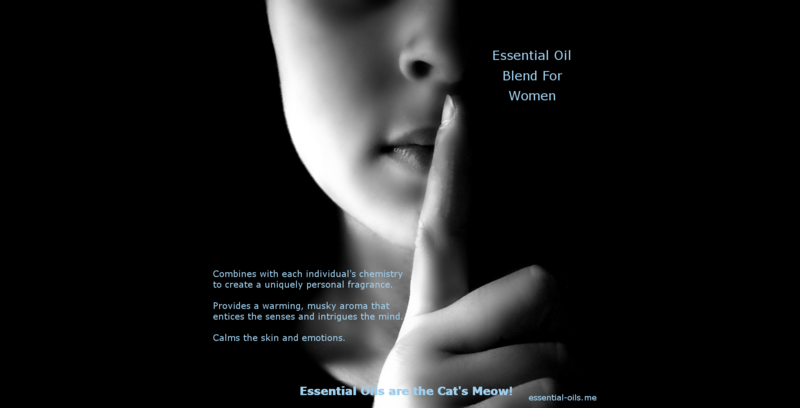 Our Blend for Women is a must try essential oil blend that you will be wearing every day! Contact me to purchase this and other essential oils and to find out which essential oil company I recommend!